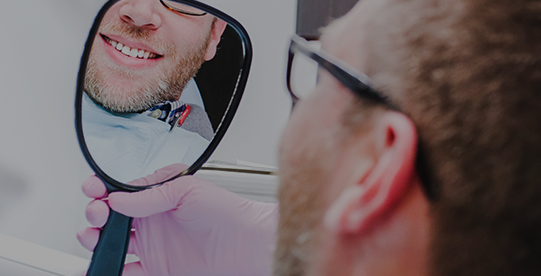 Dr. Rubinoff has the education and experience to perform complex reconstruction following facial injury, trauma, or other maxillofacial insult. This may include treatment and repair of upper and/or lower jaw fractures, orbital fractures around the eyes, and facial lacerations. Dr. Rubinoff may also provide reconstruction following removal of diseased tissue or tumors. 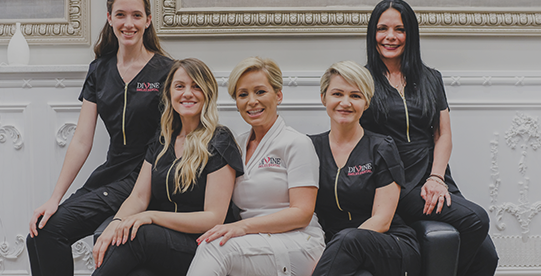 In these cases, we may work with your orthodontist or medical doctor to ensure that all aspects of your health are treated as your needs require.